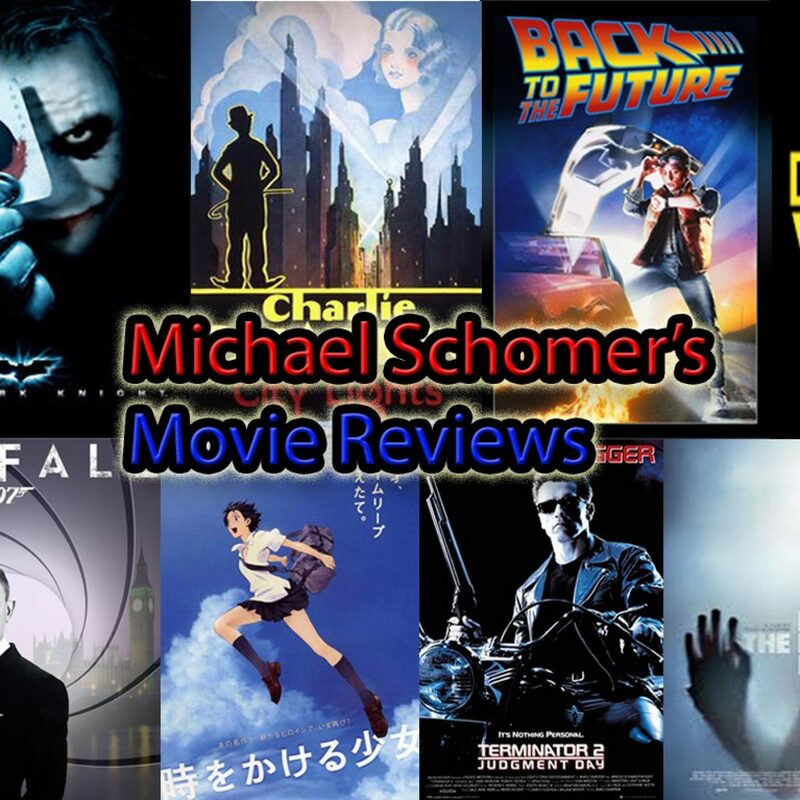 I’m now almost done with editing the site version of my review! I’m hoping to have it done either today or tomorrow! Just to give a quick update I finished most of the audio recording, and I hope to finish the audio within the next day or two! I’ll also make sure to begin editing it this week as well!